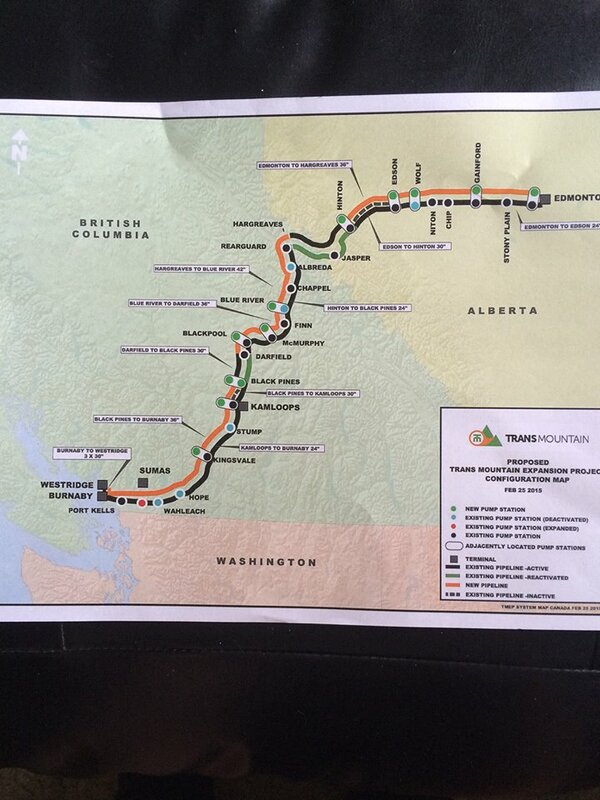 Protests against Kinder Morgan’s TransMountain Pipeline have followed Prime Minister Justin Trudeau for months, from Vancouver to Ottawa to London,England. The rest of this extensive report can be found here. 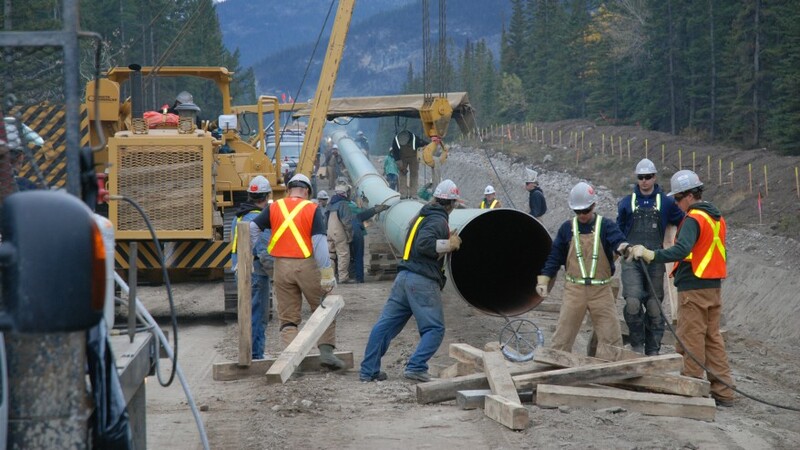 1 Comment on "Angus Reid Poll – Kinder Morgan Could Have Done A Better “PR” Job In Selling Trans Mountain To You"
While the Angus Reid Institute survey results published on April 19 seem favourable to those who support the Kinder Morgan pipeline expansion project, unmentioned in the news reports I’d read was the identity of who commissioned the survey. And, yes, it very much matters. I recall a time, some decades ago, when this relevant information was normally included in newspaper reports. For example, if the current federal government or a pro-oil-pipeline media corporation had commissioned the survey—and, perhaps most importantly, formed its questionnaire—can one realistically expect to see published results that are notably critical of domestic oil-pipeline interests, especially in the present tense political environment? In other words, if you genuinely want to know who commissioned a specific-issue study, you can get a good idea by analyzing its general findings. Then there’s the matter of survey findings—if not the surveys altogether—that are suppressed because they’re not conducive, if not plain damaging, to the commissioner’s own interests.